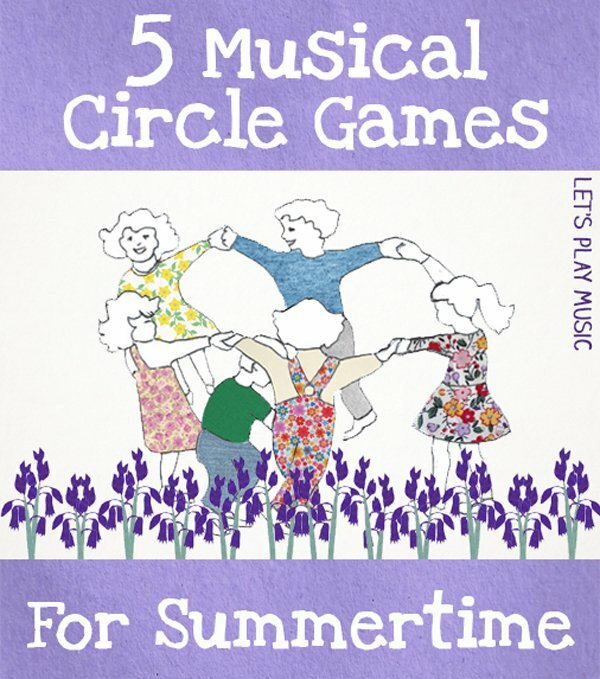 These 5 musical Circle Games for Summertime are an excellent way to get everyone playing and singing together and in the Summer there is nothing nicer than getting the kids outside to make the most of the good weather and enjoy the sunshine. 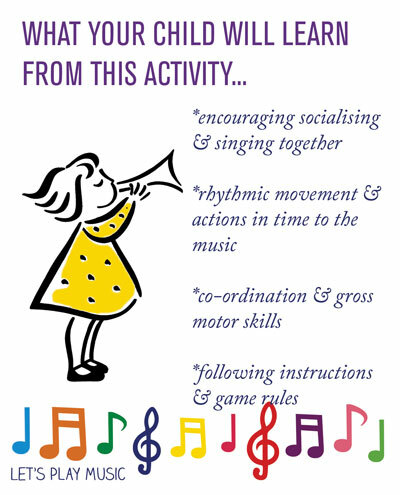 There are many other benefits too; learning to follow rules and directions, socialising in a group and they’re so good for confidence building. The good thing is that no special equipment is needed, other than a bit of space so they’re great for the playground or park. 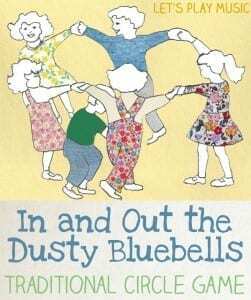 Children really love these old favourites which have been handed down to us over the generations and it’s lovely to continue this simple tradition. If you’re looking for more circle games, be sure to check out our Circle Games for Kids Pinterest board! 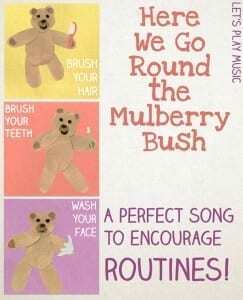 Yay, it’s so great to find kids music posts out there! 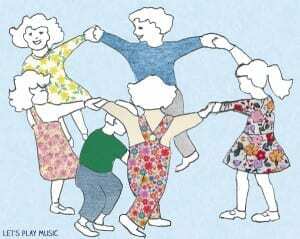 I am a “musical” mom and love to sing and dance with my kids but often forget how much kids love those circle games. I need to get the kids to do some of these the next time we have a group together! 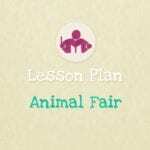 Found you on the Saturday Evening Family Friendly Free For All link up. Thanks for sharing! Thank you for sharing these great resources. 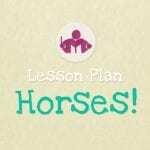 I teach 4, 5 and 6 year olds and I will definitely make use of these great music ideas. So glad I discovered your website. Thank you for these great musical ideas. 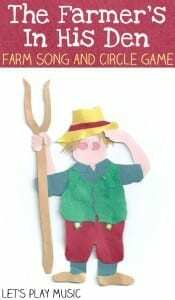 I teach four, five and six year olds and I love to include songs like these. Can’t wait to try some of these fun summer songs out with the kids! 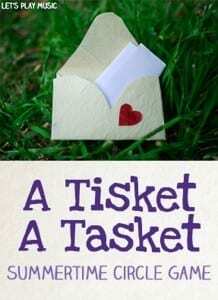 Thanks for linking up these resources with The Thoughtful Spot!